If we think about natural cork, maybe the first thing that comes up to our mind are the wine or champagne corks. They are very common in DIY decoration but there are formats in which this product can be found. In this post we’ll discover the advantages of the adhesive cork sheet, wich can be found rolled or cutted into regular pieces. 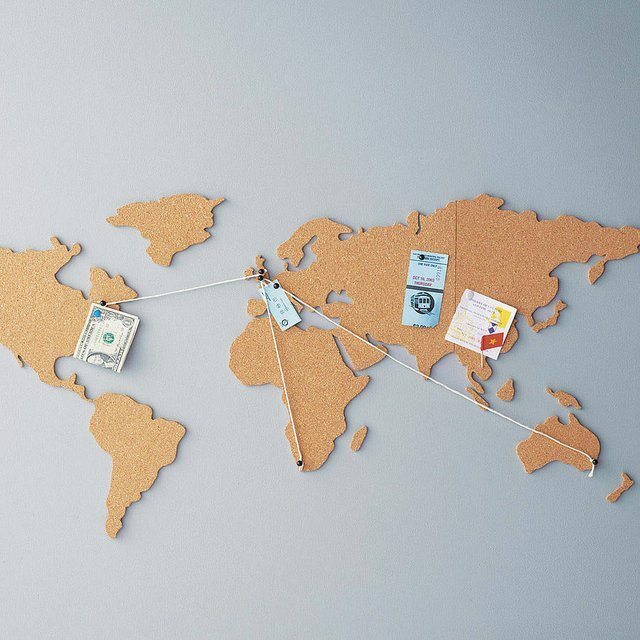 Normally, we find the rolled sheet sticked on the wall with a lot of tacks holding notes or pictures. Cut the cork sheet into geometric pieces and create a big mosaic on the wall. Then fill it with souvenirs that make you feel happy. 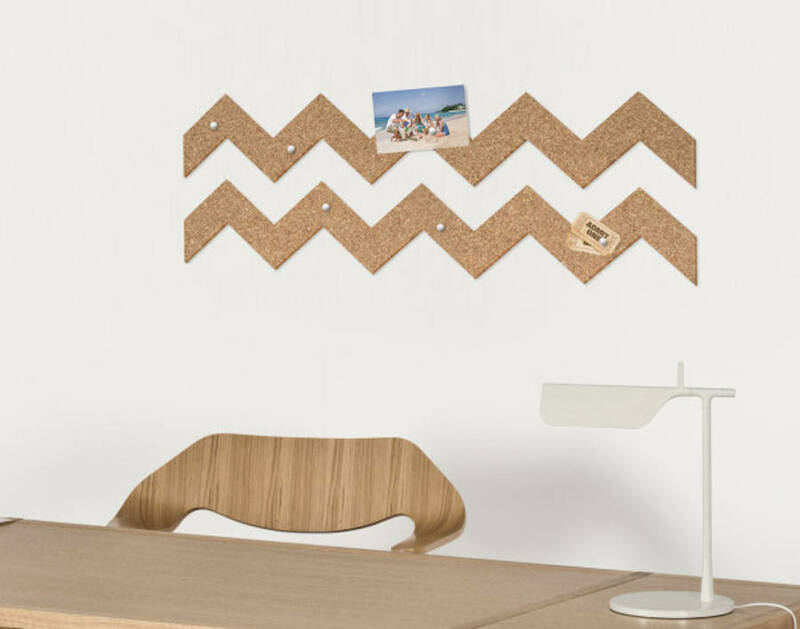 Create original borders by cutting the sheet and place them on the wall. Easy, cheap and useful. This original and awesome way of cutting the cork will make your friends green eyed. It may be a bit more difficult than the other projects, but the result is amazing, overall if you are a travel lover. 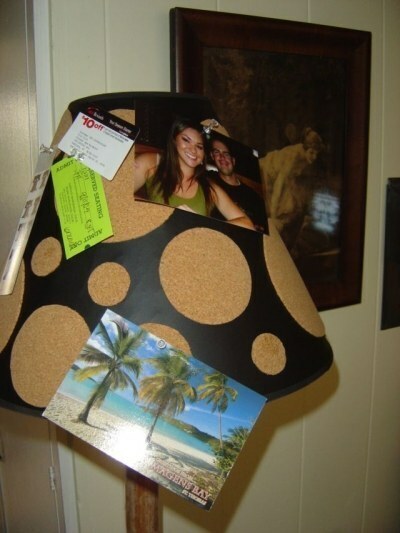 This may be the most surprising way of using cork: create a lamp where your pictures and reminders can be placed. And to give a special touch, a combination with adhesive contact paper may be perfect. Interesting result ¿isn’t it? Cut the cork in letters shape to decorate your wall. Create words, sentences or use just your initials. All the options are super cool! And these are our today’s proposals. We hope you enjoy them and help you to create awesome things this weekend. And if you need more info of how to place adhesive contact paper, check this link.